The Hatfield, is home to one of Belfast city’s oldest bars. The "Hatfield House" is a traditional Irish Bar, with original fixtures, ornate ceilings and lavish craftsmanship carried out by the same craftsmen who worked on HMS Titanic. 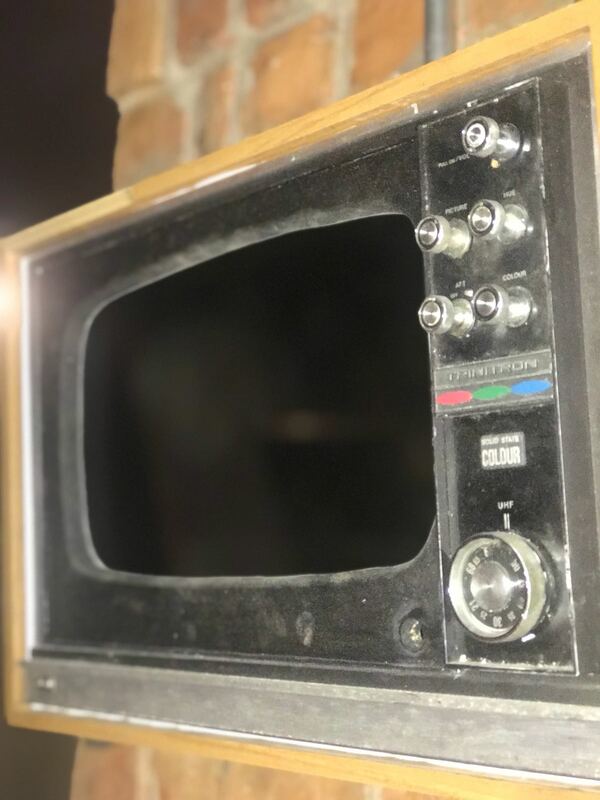 Now over 145 years old, it is one of the few bars in Belfast city to escape modernisation, and with live entertainment every night, is one of the city’s busiest bars. Grab a beer or a cocktail in The Copperplate, our new downstairs space which breathes atmosphere. Check out our great food specials or our 2 for £6 cocktail offers on a Friday. A plush new sports bar and lounge area called “THE LIQUOR LIBRARY”, is where you can catch all the sporting action, it boasts a staggering 30 LCD screens with the capacity to screen six live events simultaneously along with four full-sized pool tables, an expansive new function suite with room for 150 guests and a cosy beer garden and roof terrace where you can sit among the chimney pots and enjoy a view over the city whilst sipping a refreshing drink. 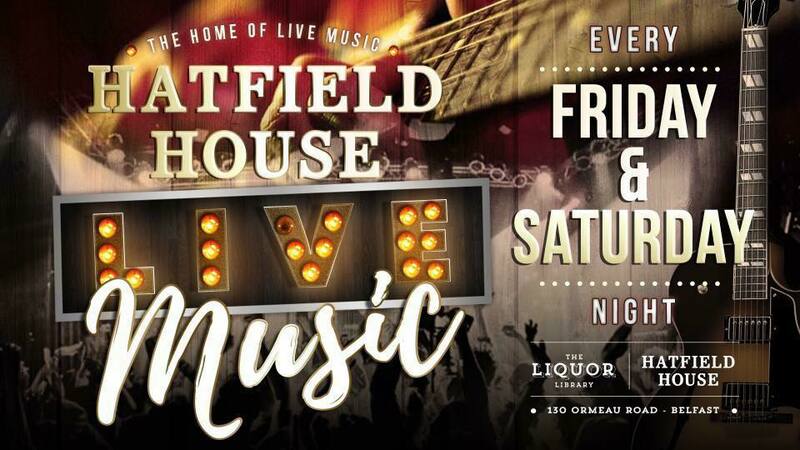 The Hatfield has something for all ages: for craic, atmosphere, live music, great DJs, fresh food, cocktails, big screen sports and roof garden for those sunny days! Copperplate Belfast updated their cover photo. Midweek blues? Not likely with this offering. Cocktail Happy Hour kicks off today from 6pm! Have you made plans for Easter Weekend yet? We have limited availability for Easter Sunday. Drop us a message to get booked in. Cadburys Cream Egg in doughnut batter with vanilla ice cream & Salted Caramel Sauce. Here at Copperplate we can cater for private functions in all shapes and forms. With the summer fast approaching why not think about hosting your special occasion on our Roof Garden? Cocktail Happy Hour today and every Friday from 4-7pm! Start the weekend early at Copperplate! Food served from 12noon | Cocktail Happy Hour(s) From 4-7pm every Friday. 695 Gin Club every Thursday at The Copperplate. The best way to get over possibly the biggest hump day ever?